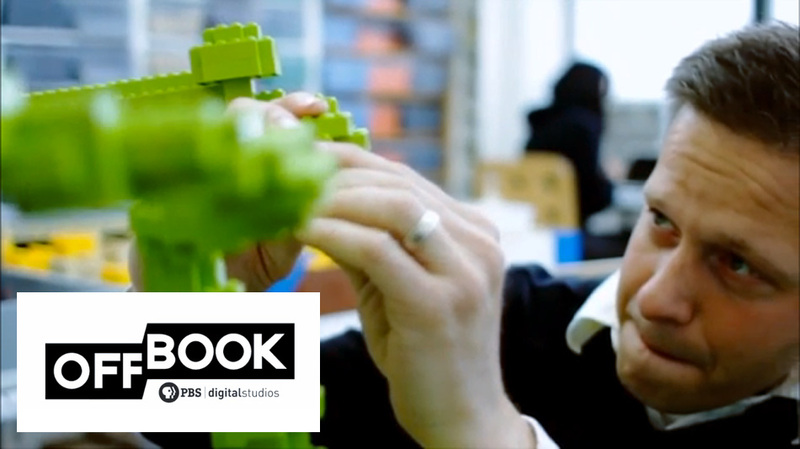 PBS featured Sean in this piece about LEGO as an art medium. From PBS: "LEGO blocks are one of the most beloved toys in the world, playing a role in many a person’s childhood. But for some creators, LEGO has evolved from toy to art form. In this episode, we talk to three LEGO artists who have made beautiful mosaics, amazing stop-motion videos, thoughtful sculptures, and have turned these tiny building blocks into a true artistic medium."